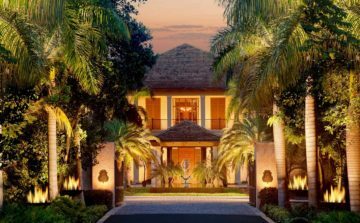 Royal Westmoreland Golf Villas in Barbados has been rated #31 in Golf Digest’s Top 100 Golf Courses outside of the US. 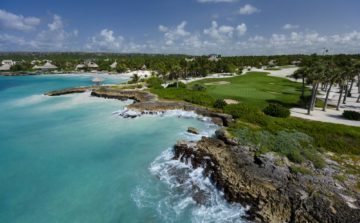 Royal Westmoreland Barbados is a member only club offering preferred play for Sophisticated Golfer clients and guests of our partner hotels and resorts. 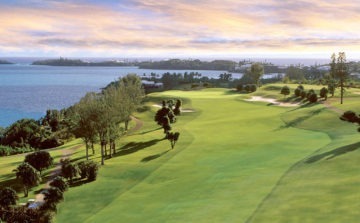 Designed by Robert Trent Jones Jr it’s a golf course with colossal character and bearing. 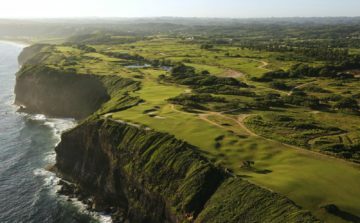 The course is placed high up on a former sugar plantation. 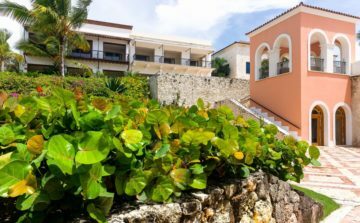 The holes follow the variations of nature. 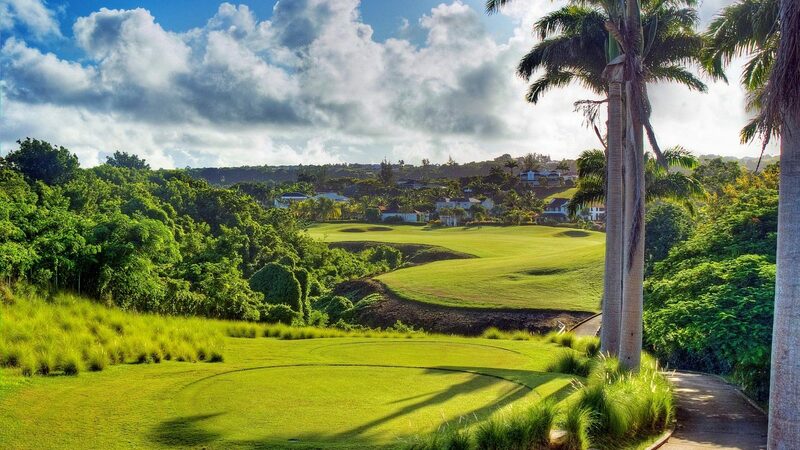 At nearly 6,900 yards and a par of 72, Royal Westmoreland is famous for its great par 3 holes which many consider among the world’s best. 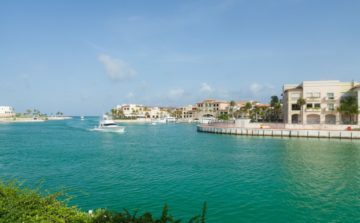 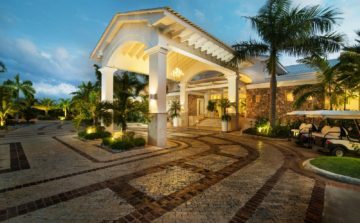 Royal Westmoreland is one of the best residential and golf club communities in the Caribbean offering a unique blend of independent villa living and first class facilities. 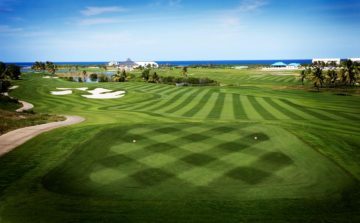 The Royal Westmoreland is set around five hundred acres of undulating countryside overlooking the famous and West Coast of Barbados. 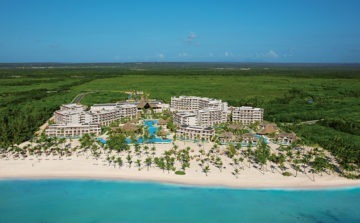 The club offers its guests a spectacular golf course and luxury villa type accommodations. 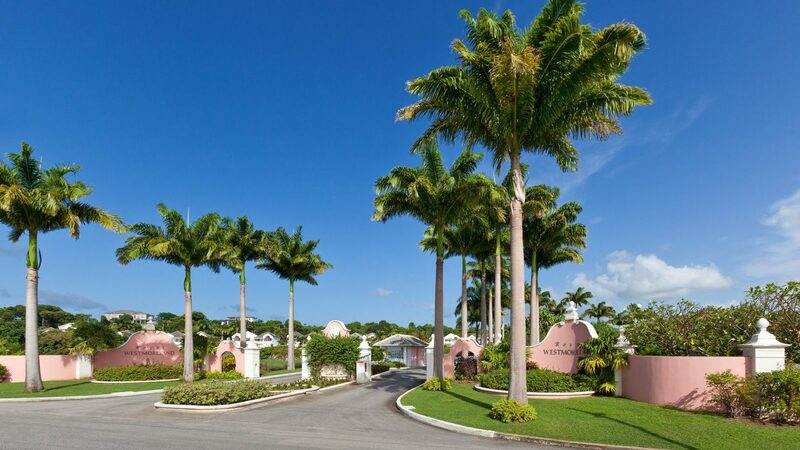 Each villa at Royal Westmoreland is assigned staff members designed as service orientated housekeepers. 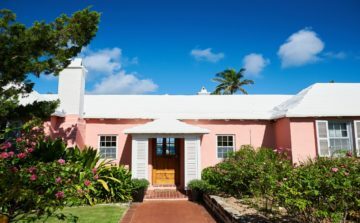 Evening meals can be prepared in certain villa category homes or can be arranged for groups at the colonial-style Royal Westmoreland Clubhouse. 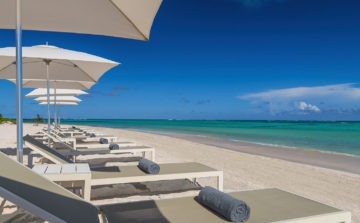 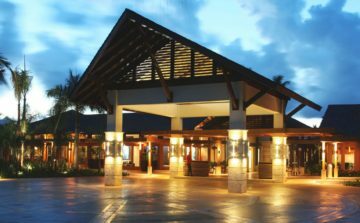 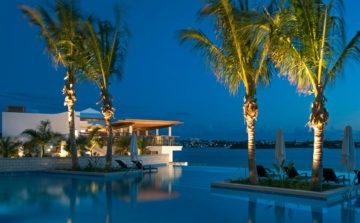 The resort is located 5 minutes away from Holetown Barbados where great restaurant and night is plentiful. 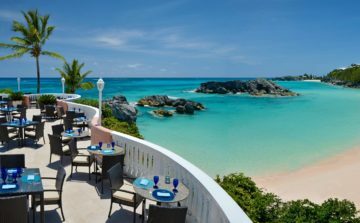 Luxurious accommodations boast coral-stone and pickled-pine interiors enhanced by elegant archways, fine furnishings, and attractive fabrics. 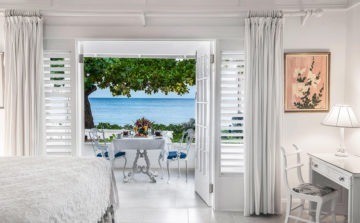 The majority of available villas for Barbados golf vacations at Royal Westmoreland include a private pool and patio. 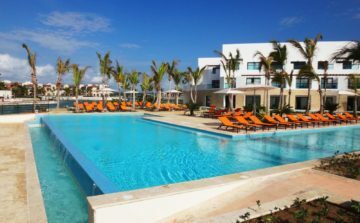 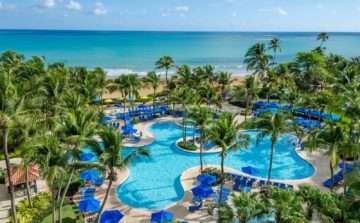 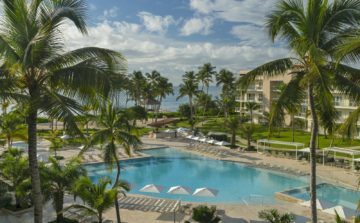 Royal Westmoreland offers villa guests the use of a swimming pool, children's pool, gymnasium, and massage facilities. 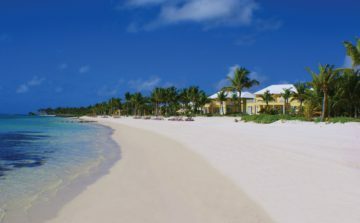 * Discounted prices for all groups!